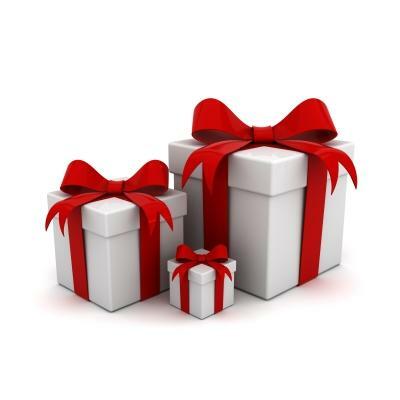 Not many people would view the IRS as a charitable organization, but you might if you plan your gifting appropriately – i.e., in a way that will benefit you on your income and gift taxes. Household items. These must be in good condition or better in order to qualify for a deduction, unless you are donating an item with a value of over $500 and have a qualified appraisal. If the value of your donated household items exceeds $250, you must have a written receipt from the charity that describes the items. If the total of your non-cash contributions exceeds $500, you will need to complete a Form 8283 and attach it to your tax return. Money. You must have a written receipt or bank statement for any donation of money to a charity, regardless of the amount. You can gift via cash, check, credit or debit card. If you donate via credit card in December but don’t actually pay that off until January, you can still take the deduction on your 2014 tax return. If you donate via payroll deduction, you’ll need a W-2 wage statement or other documentation from your employer that shows the total amount donated in 2014. Qualified charity status. Only charities to eligible charities qualify for a deduction. You can check the eligibility on the IRS website. Annual exclusion. You are allowed to gift up to $14,000 in cash, property or other assets to any one person without having that count toward your lifetime gift tax exemption ($5.34 million). If you are married, you can donate up to $28,000 as a couple to as many people as you want, as long as the total given to each does not exceed $28,000. You do not even have to be related to the recipient. Plus, limits on gifts to spouses don’t apply. Funding for college plans. Contributing to a child or grandchild’s college education is a gift that keeps giving forever. Contributions to a Section 529 education savings plan can be made up to the annual exclusion amount of $14,000 ($28,000 for married couples). Money in these plans grows tax-free and is allowed to be withdrawn tax-free as long as the funds are used for educational purposes. Other gifts. If you pay someone’s tuition or medical expenses (including health insurance premiums) directly to the service provider, this will not count against your annual exclusion or lifetime gift tax exemption. As long as it is paid direct to the provider, you won’t have to file a gift tax return.